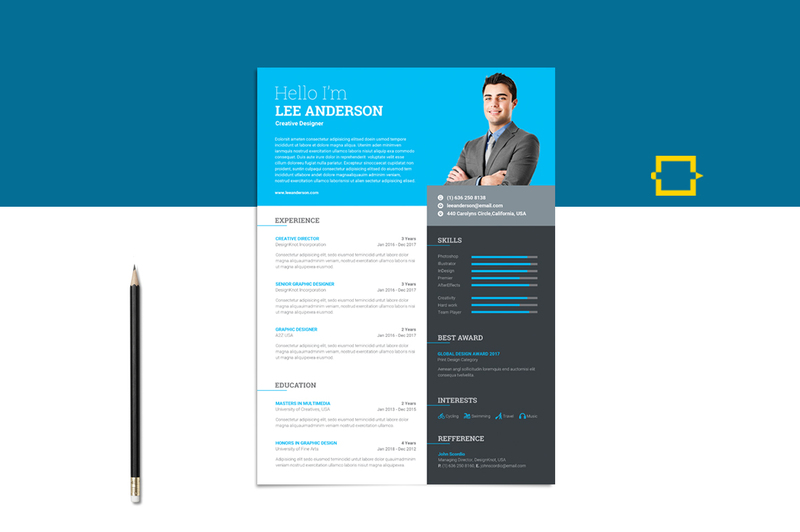 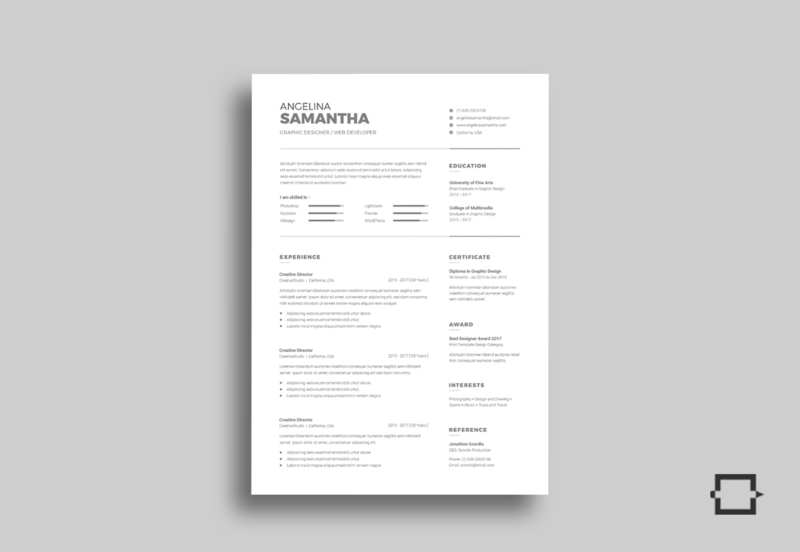 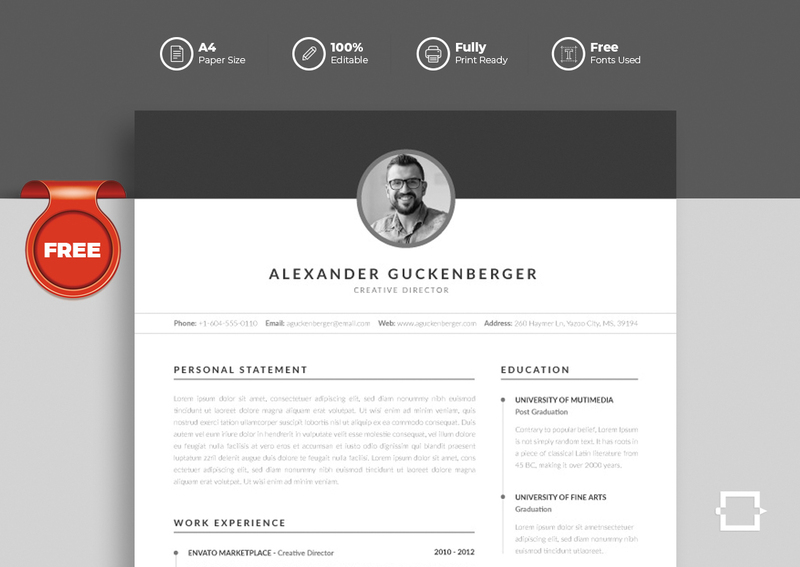 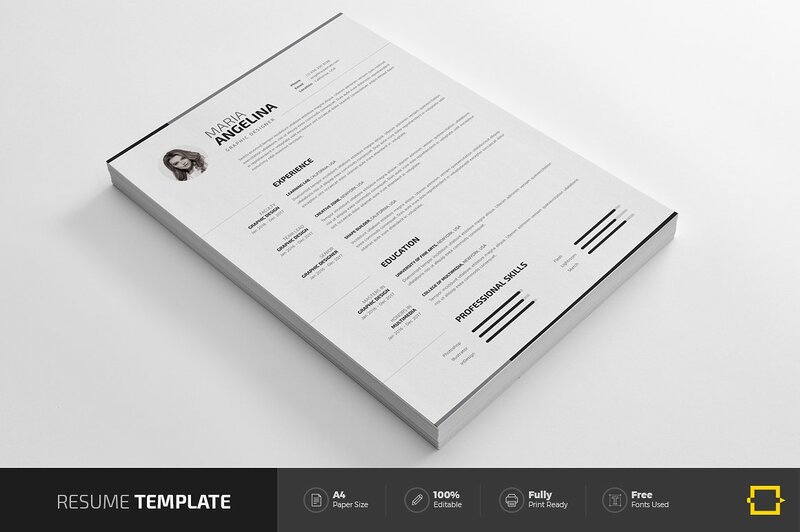 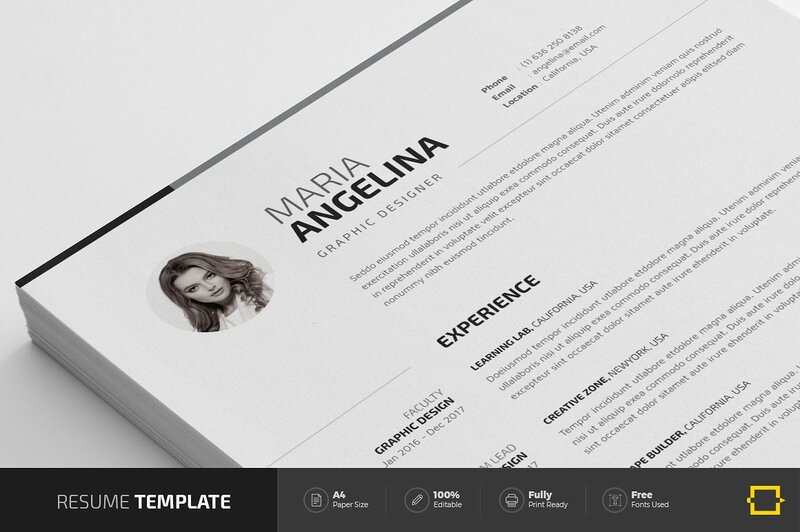 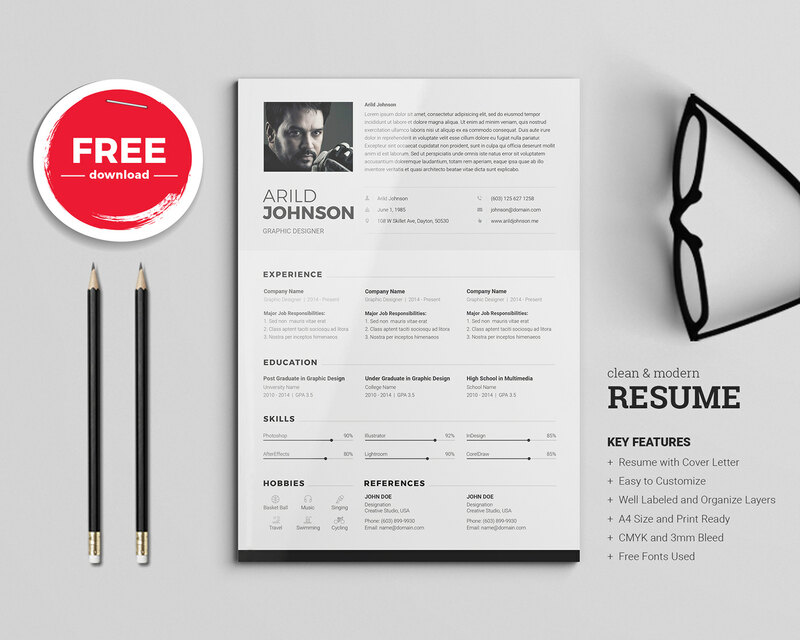 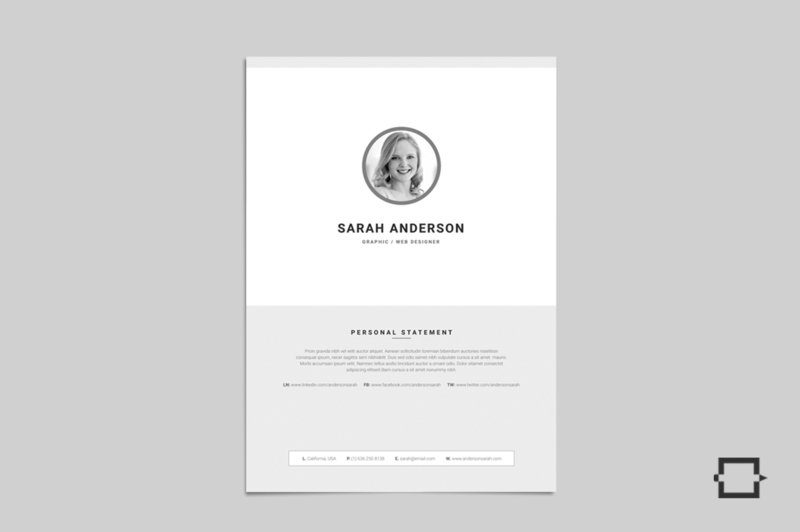 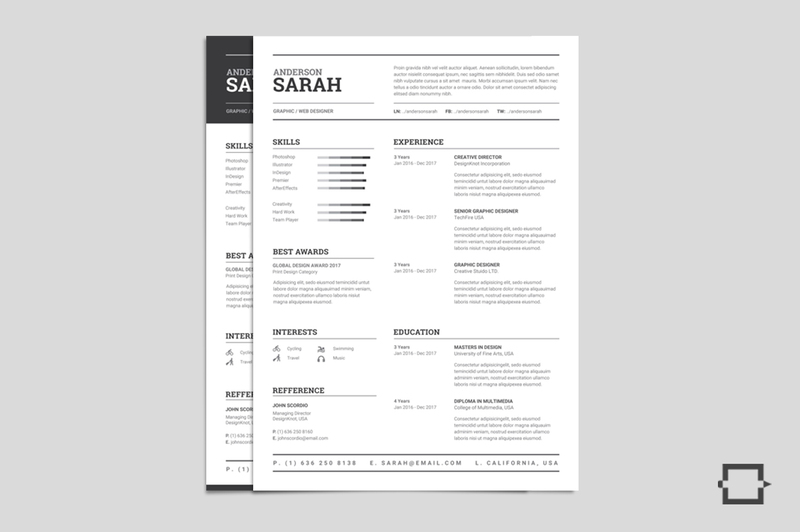 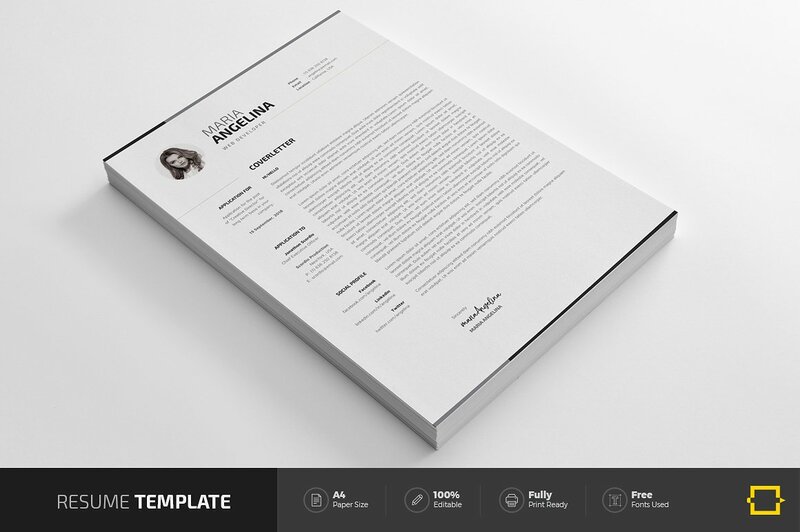 Modern and professional Resume template with extensive features. 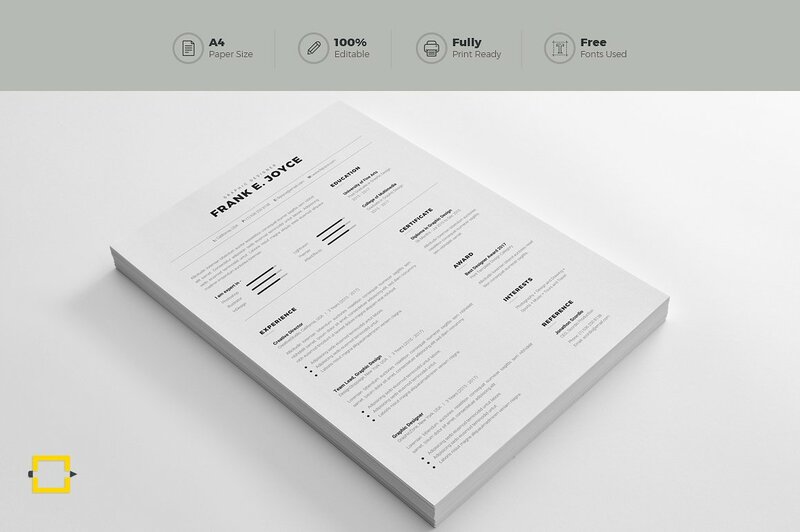 It will help you to use and customize within very short time. 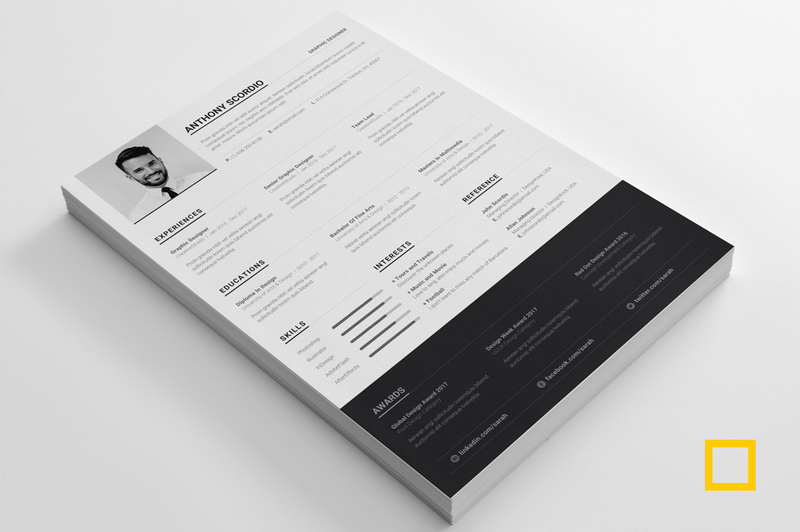 This resume contains Overview, Experience, Education and Professional skills sections to express your strengths. 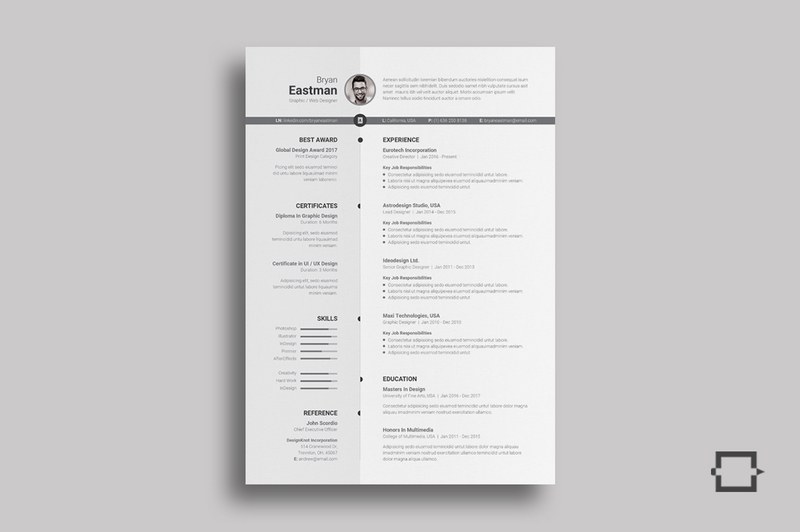 This resume template comes with some different versions. 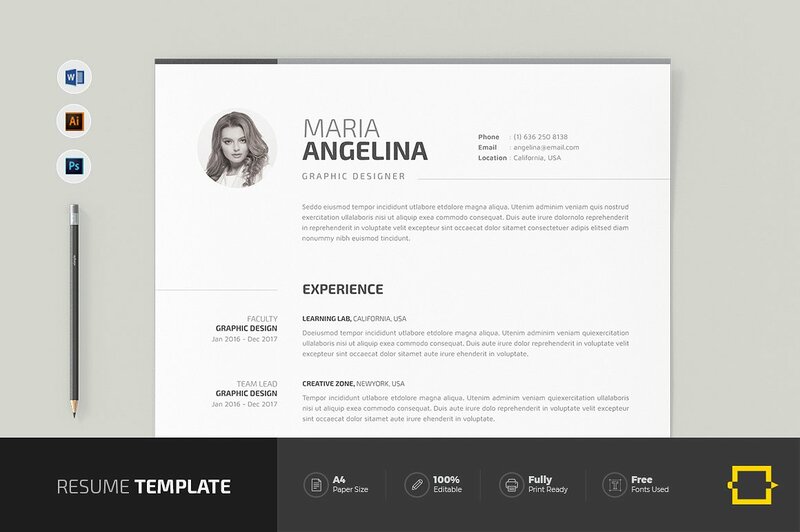 So, that will be able to customize it easily in your preferred application. 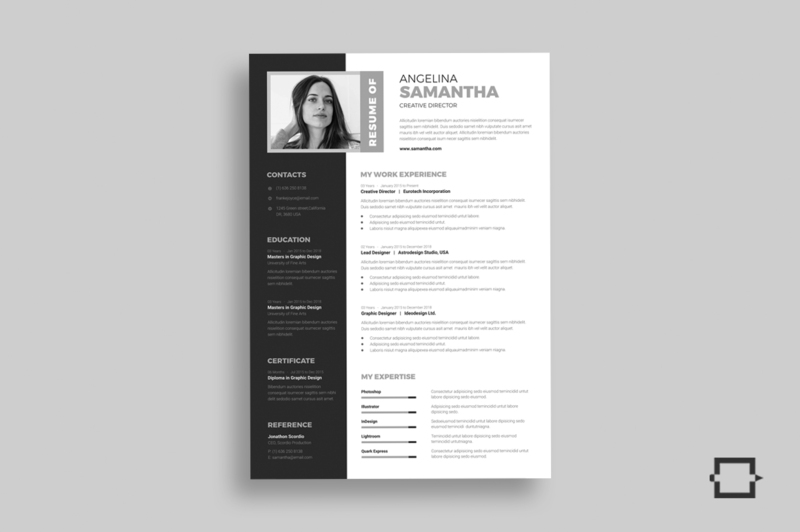 It's minimal and clean look will create a fresh impression to your employer. 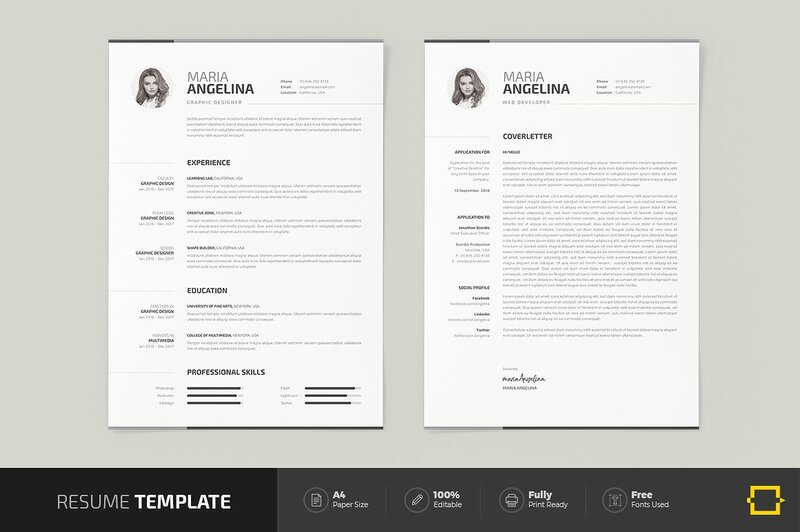 Therefore, it will grab attention to read it which is important to get your dream job.